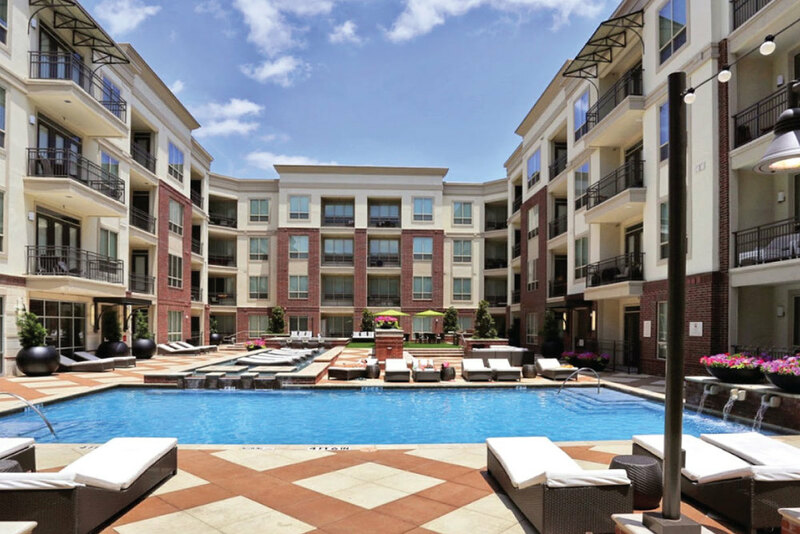 Marvel at contemporary elegance that combines high class with world class, in an exquisite residence within the ultimate Dallas location. 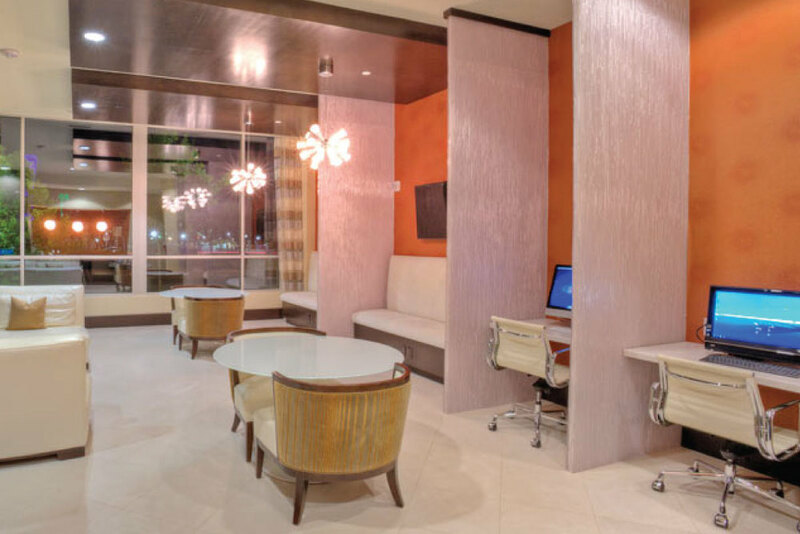 Ideally situated in the heart of Uptown in the chic West Village community near North Central Expressway, ALARA Uptown is walking distance to work and mass transit. As an ExecuStay Midwest temporary housing guest you'll love being just minutes from the well-known Katy Trail where you can take in fresh air, endless pathways, and plenty of sunshine. 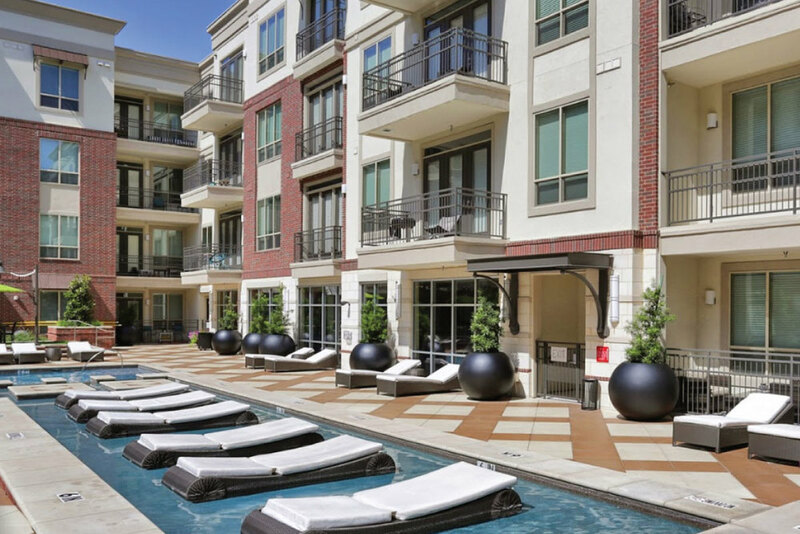 Ideally situated in the heart of Uptown in the chic West Village community near North Central Expressway, ALARA Uptown is walking distance to work and mass transit. Stroll neighborhood streets while enjoying premier shopping, dining, and entertainment. You’ll quickly discover that the unique lifestyle available here is far from ordinary. Surrounded by various useful landmarks like West Village, Katy Trail, Southern Methodist University, and Northpark Mall.